The incredible new GMC Canyon, available in Merrillville, makes sure that your journey is full of comfort, power and absolute silence. Its state-of-the-art safety and Driver Alert technologies keep you and your passengers safe and sound. 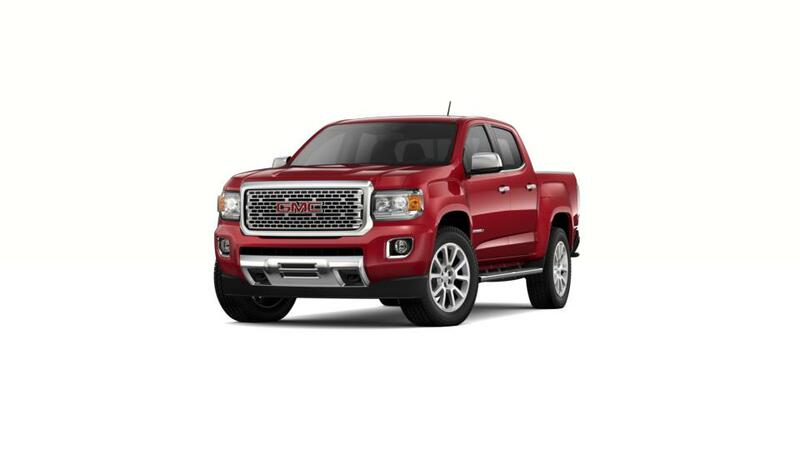 The new GMC Canyon, offered in Merrillville, is a small pickup truck that offers exceptional storage, conveniently placed controls and driver-centric features. 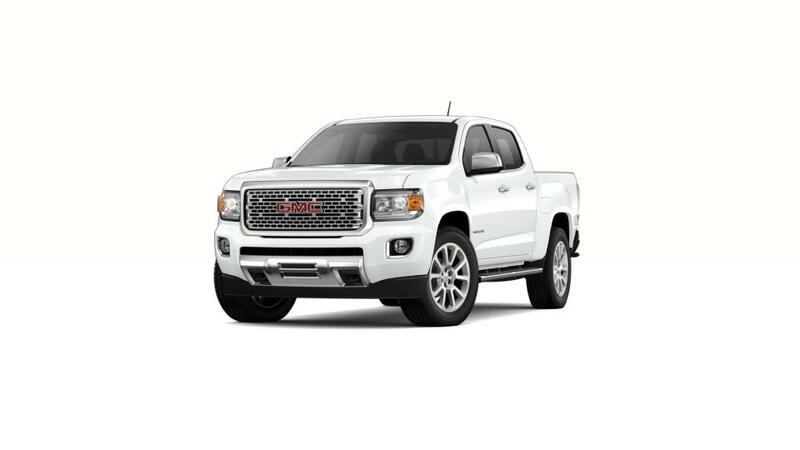 Choose a GMC Canyon from our vast new inventory and we will help you with financing options at our Merrillville dealership. Check out the promotions and specials rolled out by Schepel Buick GMC on the purchase of a new GMC vehicle. Just browse through our website and pick what you like. Call us to schedule a test drive or visit us today!